Best liquid detergent system with push of a button Cleaner than ever: Automatic dispensing using revolutionary 2 phase system or off-the-shelf liquid detergents. 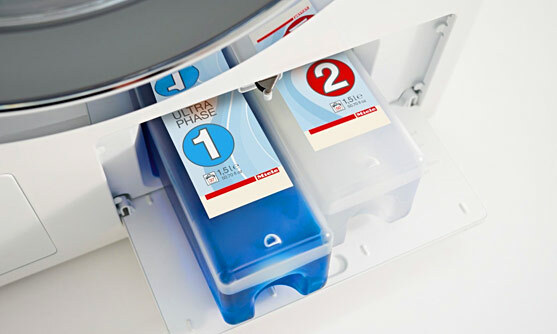 Automatic dispensing with TwinDos is not only practical, but also guarantees perfect cleanliness: with UltraPhase 1 and 2 your appliance offers the best liquid dispensing system. TwinDos dispenses UltraPhase 1 and 2 at the optimum time during the programme and thus achieves the very best wash results. 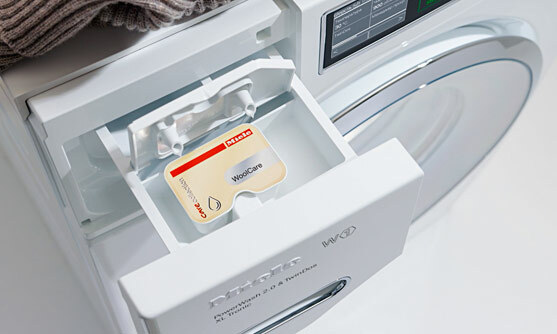 TwinDos also dispenses with such precision that you can save up to 30 % on detergent when compared to manual dispensing. 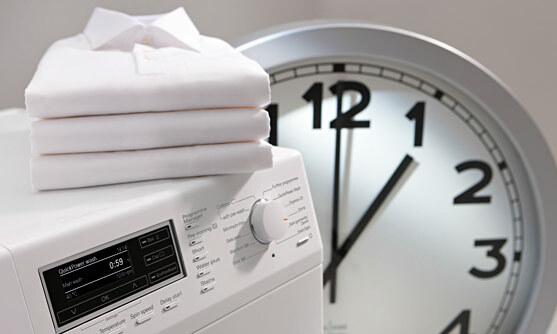 Fast and thorough: clean laundry in less than 1 hour. You can’t clean faster than this. Excellent cleanliness in less than 1 hour – hard to believe! Miele achieves high cleaning performance in a surprisingly short time with QuickPowerWash. Select from 23 different types of stains: the appliance adapts the wash programme and shows tips on the display. Clean, quick and especially energy-efficient for small loads. Revolutionary economy with every load. Miele appliances with PowerWash 2.0 wash up to 40% more efficiently than required for energy efficiency class A+++ - and even clean small loads energy efficiently. The secret: The innovative Spin&Spray washing technology enables a very low water level to be used and thereby saves energy when heating up. And all this with good cleaning performance, excellent rinse results and moderate programme run times, even in the Cottons Eco programme. 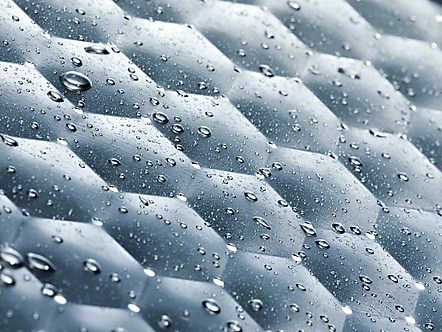 The web-like surface structure of the Miele honeycomb drum creates a thin film of water between the drum and the laundry. 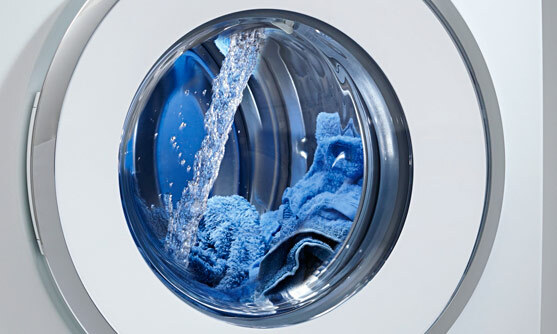 This results in laundry gliding gently and protects the fibres perfectly. The smaller, smoothly polished shouldered holes in the walls of the drum are also gentle on your textiles and prevent pilling and laddering. Foreign objects such as paper clips no longer end up in the drain pump. 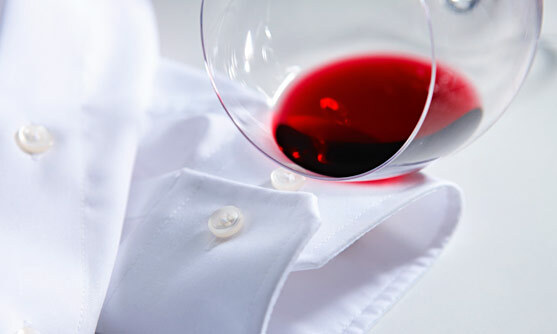 Achieving perfectly treated laundry quickly: pre-ironing smoothes your garments before they leave the drum. Ironing made simple. 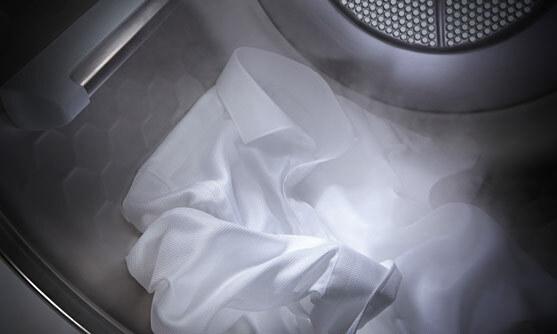 If the Pre-ironing or Steam smoothing option is selected, the drum is heated after the final spin. 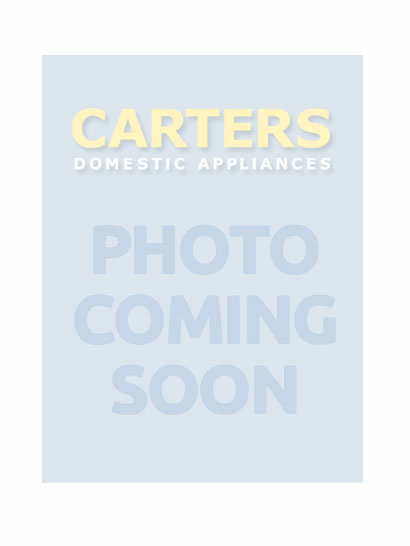 This has a smoothing effect and loosens the laundry which can then be easily removed. Most importantly: Ironing is easier and faster.